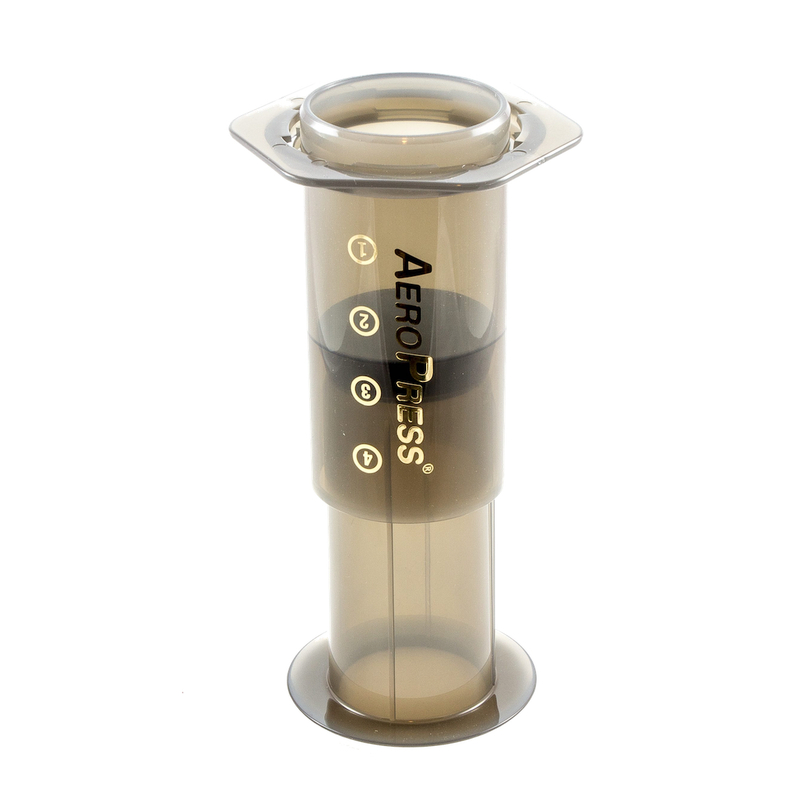 The most enjoyable filtered coffee is the one prepared by yourself. Don’t you know how? 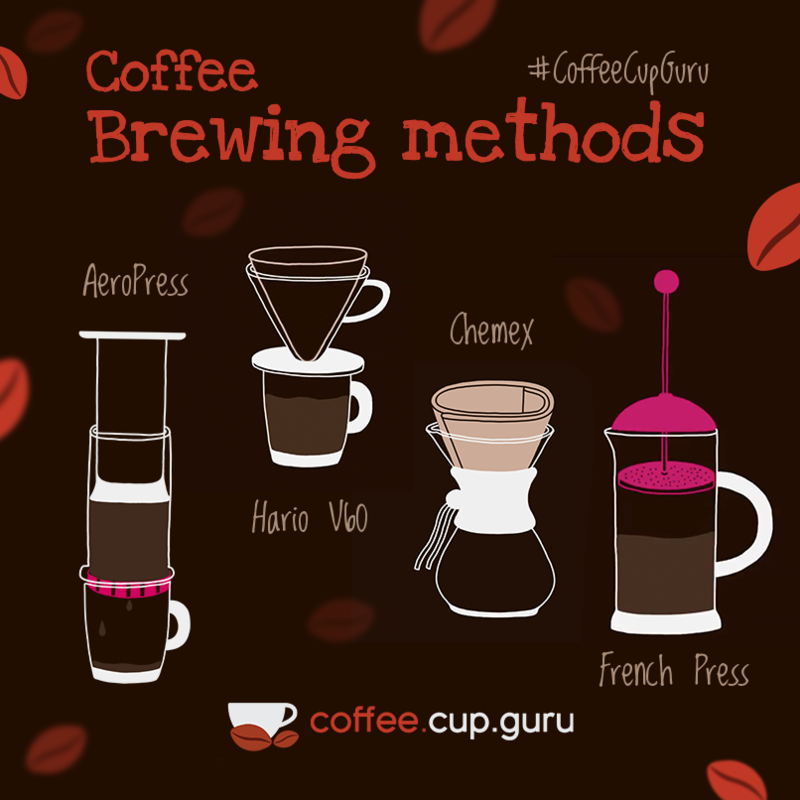 Coffee.cup.guru will guide you through coffee preparation using beautiful animations working with AeroPress, Hario V60, Chemex and French Press brewing methods. 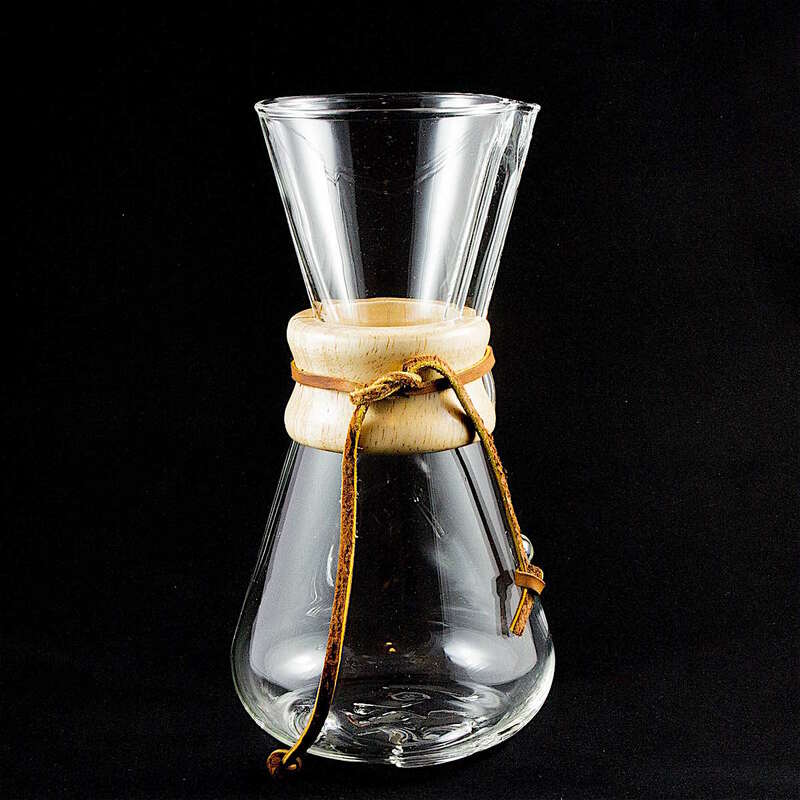 It also helps with Coffee Cupping process. 30 animated recipes guides you through whole brewing process. 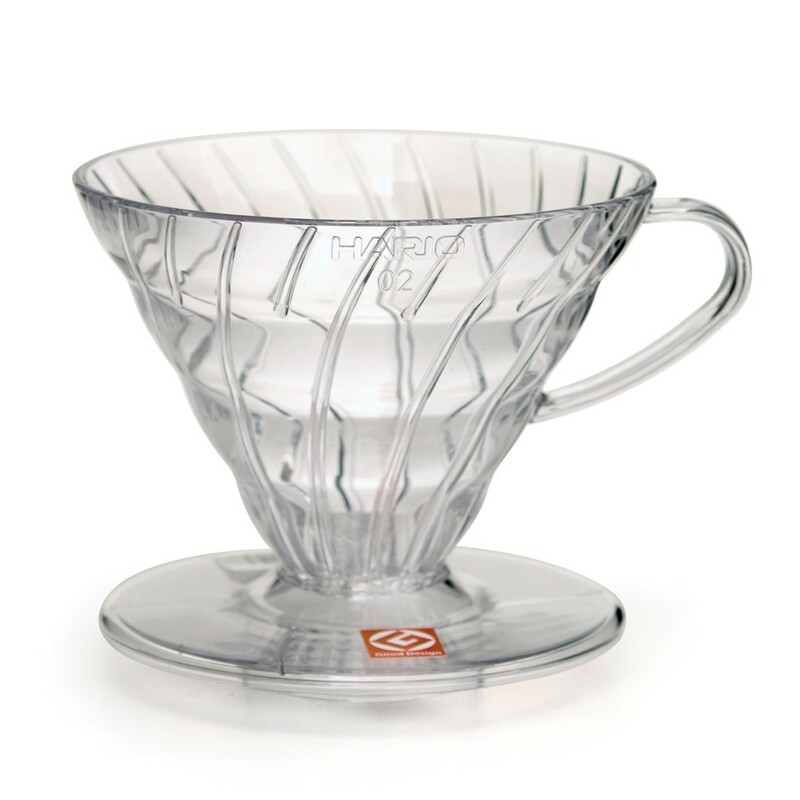 Try more methods such as Aeropress, Chemex, French Press or Hario V60. The quality and flavor of your coffee is not only determined by your favorite brewing process, but also by the type of coffee you select. Purchase coffee as soon as possible after it’s roasted. 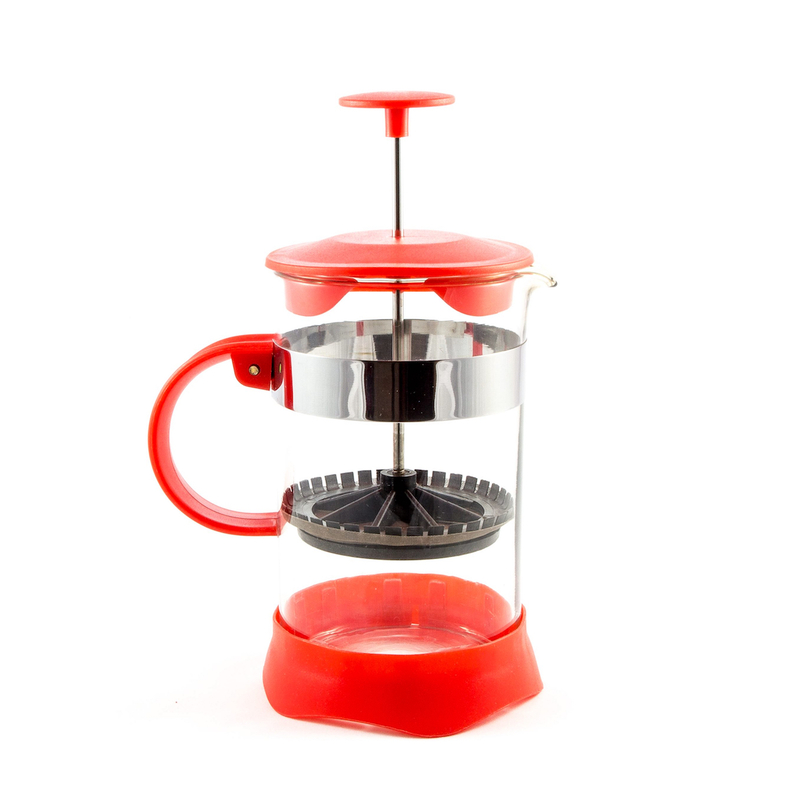 Fresh-roasted coffee is essential to a quality cup, so look around and find good coffee roasting company. 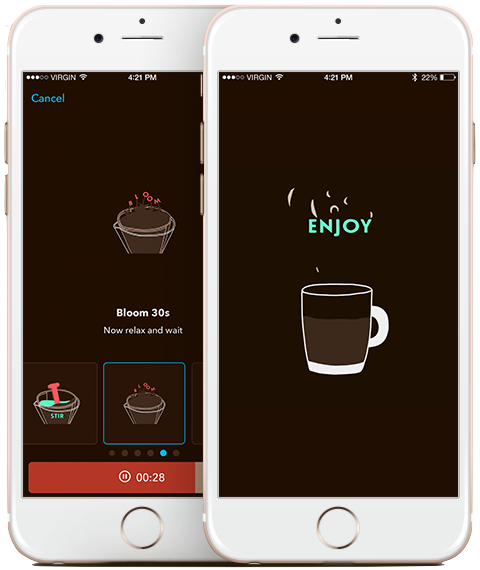 Whole brewing process is fully animated to provide you as much information and guidelines as possible.